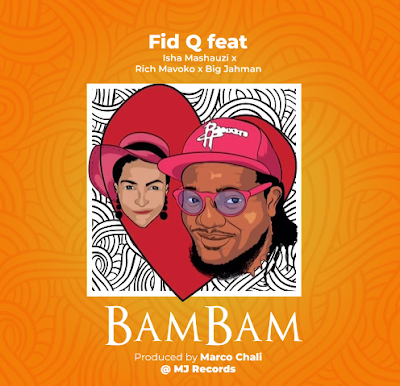 New Fid Q ft Isha Mashauzi, Rich Mavoko & Big Jahman with “bam Bam”. This entry was posted on Monday, February 11th, 2019 at 1:49 am	and is filed under updates. You can follow any responses to this entry through the RSS 2.0 feed.